A strange issue has been discovered with the new Raspberry Pi 2 mini computer that causes the hardware to reboot when taking its photograph using a Xenon flash. As you can see in the video below, when a photograph is taken of the Raspberry Pi during boot it will freeze the system. Although it’s not been tested as to whether the Xenon flash will still affect the computer hardware if the Raspberry Pi 2 is in a case. The freezing only occurs using a very specific type of flash but is definitely a very strange glitch to happen. To re-cap the Raspberry Pi 2 is available to purchase for $35 and is powered a 900MHz quad-core ARM Cortex-A7 processor that can be overclock to 1.2GHz fairly safely, supported by 1GB LPDDR2 SDRAM. 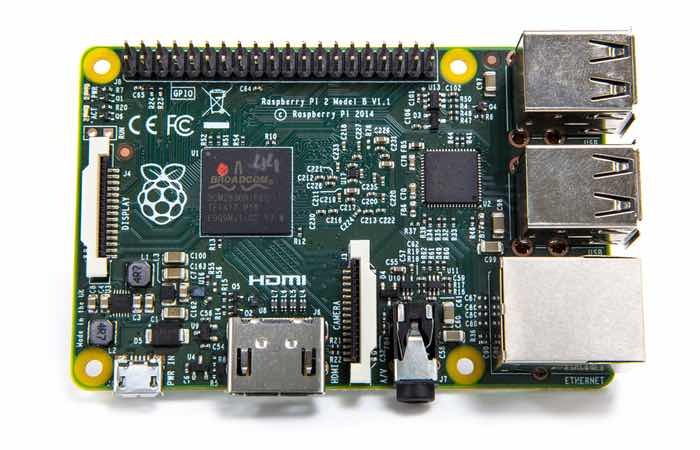 Microsoft will be releasing free version of their Windows 10 operating system to run on the new Raspberry Pi 2 computer they have announced this month, and the Linux Snappy Ubuntu Core is also available to use on the new quad core mini PC. For more information on the new Raspberry Pi 2 mini PC jump over to the Pi Foundation website for details via the link below.